AEK had a good start with 9 points of Captain Canada in the first quarter. The yellow-black team tried to be winning along the game. 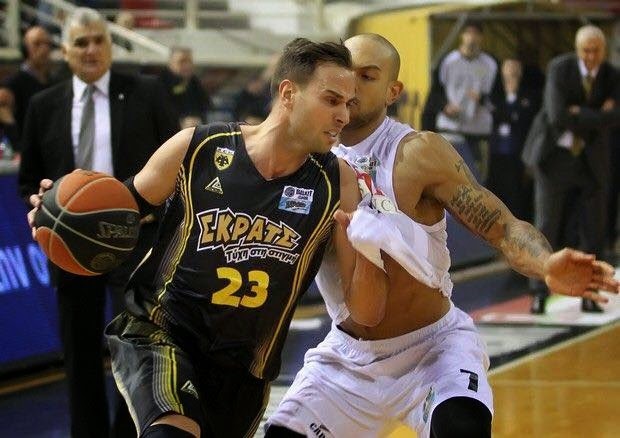 But the situation got complicated on last minute of the game and AEK lost against PAOK. Carl English has played 28:58 minutes. He scored 13 points, he took 7 defensive rebounds, he gave 2 assists and he made 4 personal foults for 12 of ranking.